Often the very mention of the words Mediterranean cruise sends people off on a journey in their mind about traversing the oceans on deck watching a glorious sunset or lazing on a secluded beach that has pristine sands with gentle waves of clear water lapping the coastline. Many people don’t realise that this idealistic daydream is actually well within reach! Often for some reason, people think that cruise holidays are only really available or practical for wealthy people or older people, but this really isn’t the case. 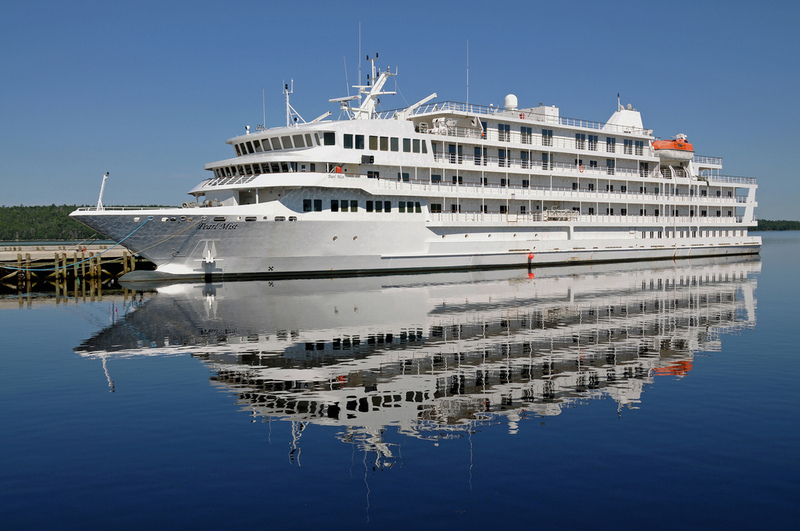 Cruise holidays have been rapidly growing in popularity and are available at great prices. What many people also don’t realise is that a lot of cruises cater for families that include children of all ages. There are plenty of things on-board to keep children amused. Younger children will love the colourfully themed activity areas or kid’s clubs that are often available offering activities such as storytelling, arts and crafts, treasure hunts and more. Older children will be much more at home playing sports with other similarly aged children, watching films or even playing their favourite computer games. While your children are off having fun you will be free to relax and enjoy yourself, whether it’s by shopping, relaxing in the spa, lazing by the pool or even catching up with your friends and relatives from within the internet café. Along with the fun to be had on-board, when you arrive at your destination ports you will be able to enjoy great family days out. Obviously the Mediterranean is ideal for spending blissful days at amazing beaches in destinations such as Playa de Palma, Majorca. But you can also experience the delights of destinations such as Naples in Italy where you can experience a wealth of history including historical areas such as the Pompeii remains. Did you know that on some cruise ships you can actually get an apartment type complex as your accommodation? These apartments are ideal for families on holiday. They often have several bedrooms along with a separate bathroom and more importantly a living area. A open area where you can relax with your family is ideal where ever you go. For me for example, an apartment type accommodation means that I can relax and put my feet up while watching a film with the kids after our evening meal so that they can wind down before bed. This is especially good for our 3 year old son who is quite excitable at most times just as all 3 year olds are! With the separate living area it also means that once the kids are in bed asleep my wife and I can relax looking at the open seas from the comfort of our private balcony or just snuggle up on the sofa and enjoy watching a movie ourselves while charging up our batteries for the next exciting day on a cruise ship. Image credits: Duncan Rawlinson, Dennis Jarvis. Thanks! © Copyright 2019 Travel Spots - Holiday ideas and more.